Nave travel Agency Ltd was established in 2003 with a mission of providing superior travel service with highest possible standards, for all our clients and business partners. In our team we have workers with more then 30 years long careers in tourism and hospitality, together with young ‘forces’ which create perfect balance between youth and experience. 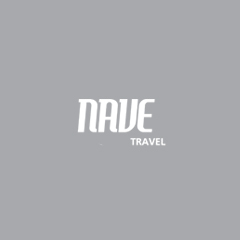 Here in Nave Travel we cherish travel etique and values, approaching every client individually with a goal of creating unique and unforgetable memories. We provide services mainly for Russian, East European and Spanish, Portugese speaking areas in Croatia, Slovenia, Bosnia and Hercegovina, Montenegro, Macedonia, Albania and Serbia.